If your business is in need of a compact cargo van that offers lots of space without sacrificing fuel economy, you should take a serious look at the 2016 Nissan NV200. This spacious cargo van provides plenty of storage and transport configurations, along with a smooth ride and many of the comfort features you might not expect from a commercial van. 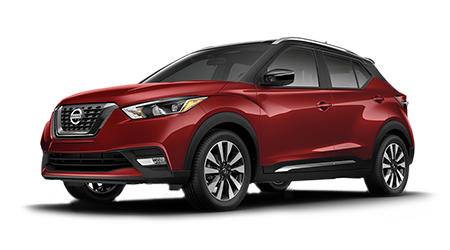 Thanks to its smaller dimensions and increased maneuverability, this is the perfect cargo van for any city where parking and traffic can be a real pain. If you live near the cities of Albany, and Valdosta, stop by the Tenneson Nissan showroom in Tifton, GA to see the 2016 Nissan NV200 for yourself. Our knowledgeable sales team is here, ready and waiting to assist you in finding the right NV200 cargo van for your small business. Best of all, they will help you get into a new NV200 at a great price! The 2016 NV200 compact cargo van is powered by a 2.0-liter 4-cylinder engine, creating 131 horsepower and 139 lb-ft of torque. That's enough power to transport just about anything that can fit in this surprisingly spacious van, featuring a max payload of nearly 1,500 lbs. You may be surprised that a commercial van can be this fuel-efficient; Thanks to its efficient engine and Xtronic CVT continuously variable transmission, the NV200 achieves and impressive, EPA-estimated 24 city mpg and 25 combined mpg. If you select the NV200 SV model, you will get added conveniences such as power heated outside mirrors, power door locks with auto-locking feature, six floor-mounted D-rings in the cargo area, cruise control with steering wheel-mounted controls, remote keyless entry, and an additional 12-volt DC power outlet in the center console. A RearView Monitor and Pandora radio compatibility are also optional on the NV200 SV. Don't get hung up on the fact that the 2016 Nissan NV200 is classified as a 'compact' cargo van - because as you will see - this versatile van offers some serious cargo hauling capabilities! First off, the NV200 provides a maximum cargo length of 82.8 inches in standard configuration. Fold down the passenger seat, though, and that figure balloons to a whopping 116.3 inches of maximum cargo length. The maximum cargo width and height are nearly identical, at 53 inches or more. Did you know that the 2016 Nissan NV200 is backed by America's Best Commercial Van Warranty? That's right, the NV200's Bumper-to-Bumper Limited Warranty of 5 years or 100,000 miles can't be topped in the industry. In addition, drivers who select the Nissan NV200 will get the Powertrain Limited Warranty, which is good for 5 years/100,000 miles, and covers the engine, transmission and transaxle, drivetrain, as well as airbags and any related electronic control systems. Corrosion Coverage covers body sheet metal that may develop rust-through for five years, with unlimited miles. 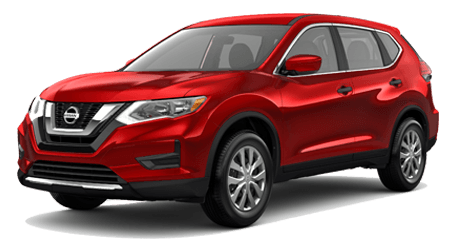 Nissan's Roadside Assistance is the ultimate backup plan, and it is included with every commercial van for 3 years or 36,000 miles. If you want to drive a small commercial cargo van that is backed by America's Best Commercial Van Warranty, the choice is clear - the 2016 Nissan NV200. 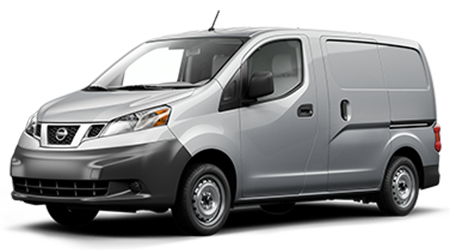 Small business owners and other transport drivers looking for a small cargo van near Albany, and Valdosta, should visit Tenneson Nissan to explore the features of the Nissan NV200 compact cargo van. Stop by our Tifton, GA, showroom, or browse our inventory of Nissan NV200 vans and other Nissan commercial vehicles anytime, right here on our website.